are national distributors and worldwide exporters of Drum Heaters, Heat Tracing, Heat Meters, Process Heating Equipment, Process Measurement & instrumentation, Fluid Control Equipment, Leak and Gas Detection Systems. service utilities, power, construction, rail, mining, offshore, oil, gas and petrochemical industries. T&D distribute safe and hazardous area drum heaters for all sizes and types of drums, including ATEX certified. distribute a range of RHI compliant water & energy controls including water meters, gas meters, energy meters, heat meters, thermostatic mixing valves and WC washroom controls. can supply a wide range of heat meters that are MID Class 2 and RHI compliant. We also have a range of BREEAM Water Leak Detection & Management products meeting assessment criteria for Water, Energy and Pollution. distribute heat tracing and process heating solutions for commercial and industrial applications including frost protection, anti-condensation, heat up and temperature maintenance. Heat tracing cables provide guaranteed frost protection to water pipework in commercial, industrial and hazardous area applications. 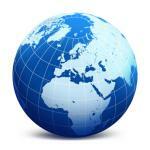 supply international projects from the largest UK stocks of heat tracing cables. distribute flow meters, pressure gauges & transmitters, level transmitters and temperature gauges. 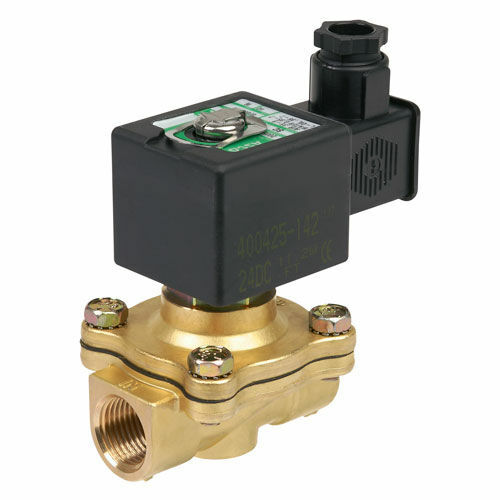 distribute fluid control solutions including solenoid valves, needle valves and ball valves. We are an authorised distributor for ASCO Solenoid valves. distribute a range of portable gas detectors and fixed gas detectors and are authorised distributors for Crowcon and Dräger. distribute a range of leak detection, flood prevention and storage solutions for water, oil, fuel, gas and chemicals. T&D support international oil, gas and petrochemical products with Hazardous Area Certified Heat Tracing, Process Heating, Gas Detection, Fluid Control & Flow Measurement Equipment. ABB, Airflow, Andel, Aquilar, ASCO, Ashcroft, Bernstein, Chromalox, Cistermiser, Cropico, Crowcon, Darcy, Dart Valley Systems, Deeter, Dimplex, Dräger, Easyheat, Eltherm, Emerson, Exheat, Fisher, Flexim, Hazloc, Heatfast, Holroyd, Horne, Hughes, IFM, Thermocoax Isopad, Itron, Jam, Kamstrup, Keraflo, LMK Thermosafe, Micronics, Murco, Nelson, Oliver, Patol, Stahl, Rosemount, Rotronic, Reliance Water Controls, Sensus, Sick, Sirai, Sontex, Stewart Buchanan, Thermon, Vega, Wika.